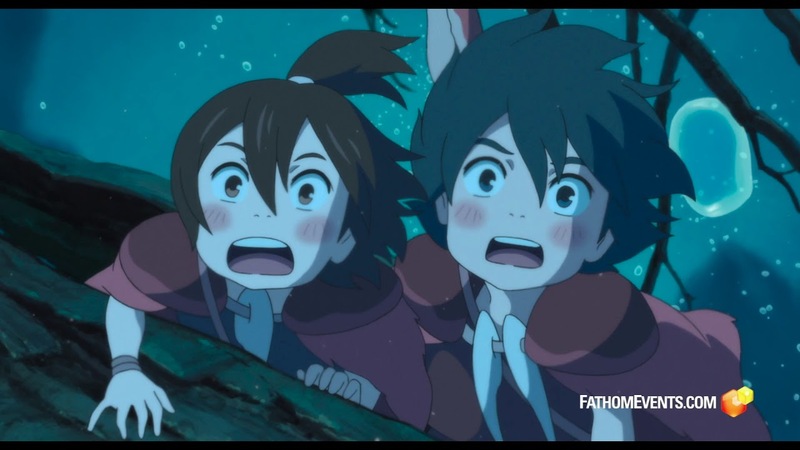 Studio Ponoc, the new animation studio founded by two-time Academy Award®-nominee Yoshiaki Nishimura (The Tale of The Princess Kaguya, When Marnie Was There) and featuring many artists from the venerable Studio Ghibli, made an immediate splash with their acclaimed debut film Mary and The Witch’s Flower last year. 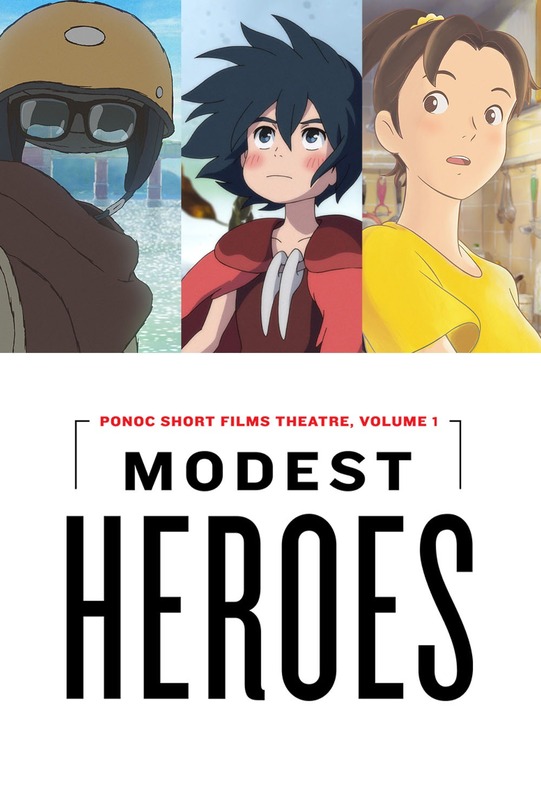 The studio returns this year with Modest Heroes, an ambitious anthology of three thrilling tales created by some of the greatest talents working in Japanese animation today. Together, the stories (Kanini & Kanino, Life Ain’t Gonna Lose, Invisible) explore ideas of heroism in everyday life, and the infinite potential of the short film format allows the directors and Studio Ponoc to experiment with breathtaking, action-packed visuals, concise human drama, and gorgeous fantasy worlds in this unforgettable showcase that is further demonstration of the studio’s exciting future.